Acupuncture is a practice that comes from traditional Chinese and Japanese medicine and has made its way into our society. 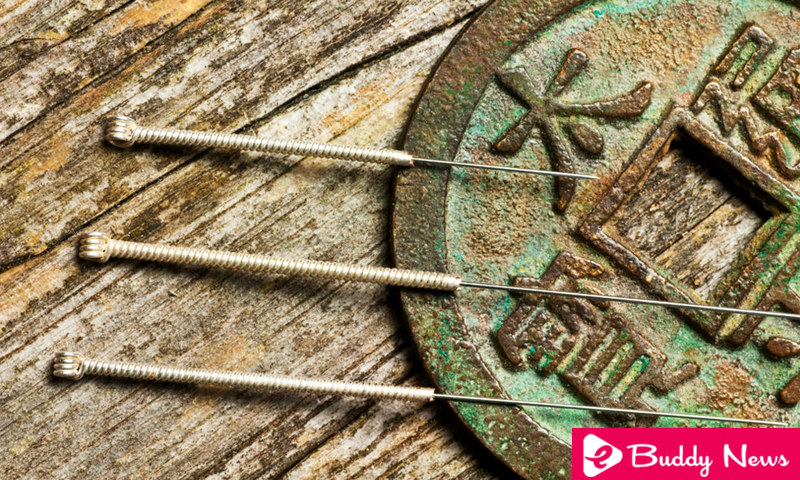 Today you will discover 5 acupuncture benefits that, surely, you never knew. Also, it is always best to consult with our doctor to verify if acupuncture can help us. The first benefit of acupuncture is that it reduces pain. It does not matter if it is related to menstruation if it is the result of migraines or is a product of poor circulation. Even if we suffer from fibromyalgia, back pain or sprains, acupuncture will help us cope better with the migraine pain that this can make us feel. The way to achieve this is by using very thin needles that are placed in specific points of the body. If we have panic to the needles, this should not be a problem, since the acupuncture ones do not hurt and are not noticed, because they are too thin. The only thing we are going to feel is how they relieve pain. In the world in which we live, stress and anxiety have become a daily state for many people. For that reason, we need to do certain activities such as mindfulness or meditation to free ourselves from them. However, acupuncture can also help us and can even be much more effective than many massages. Thanks to its needles, the balance in the energy of the body that leads to a state of relaxation is restored. After several sessions, we will notice how they have removed weight from us. One of the acupuncture benefits is that it improves insomnia. This can be related to stress and anxiety. When we undergo an acupuncture session, by releasing these two states, it also helps us improve our sleep quality. Also, acupuncture also helps to reduce depressive processes or eliminate them. Thus, it fights the ruminant thoughts that cause a great feeling of anguish and prevent us from sleeping peacefully. Rest well is essential to be able to perform in our day to day, be productive and feel happy. In case of not doing so, we will be irritable, and any negative situation will trigger our bad mood. Acupuncture can help us avoid this. Many people suffer from skin allergies. Some related conditions are psoriasis, eczema or dermatitis. These problems, although they are treated, in the end, they reappear. Acupuncture can be a good complement to increase the effectiveness of any treatment. If we have eczema and, in addition to what the doctor advises us to do, we choose to complement it with some acupuncture sessions, the results can be much better. However, we always recommend consulting with the doctor this option to advise us about whether or not this is right for us. The last of the acupuncture benefits is that it is a great help in any treatment we are doing against cancer. Not only because it reduces pain and relieves anxiety by promoting a better mood, but because it reduces side effects. Chemotherapy treatments for cancer usually cause vomiting and dizziness, weakening the immune system. Acupuncture activates this system and reduces the discomforts caused by chemotherapy. However, as in the previous case, it is important to consult this with the doctor. Acupuncture is a type of medicine that has been practiced for many years. Although medicine has advanced a lot, there are certain millenary techniques that can bring us many benefits.